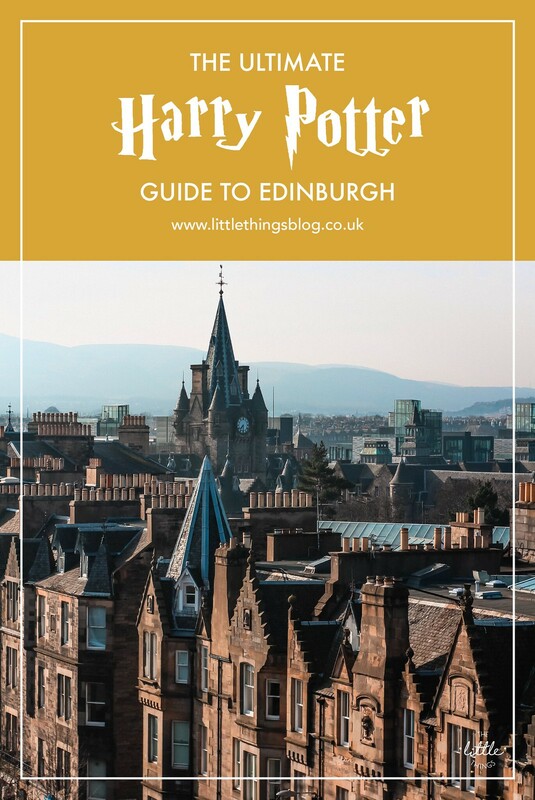 Amongst the winding cobbled streets and dramatic medieval architecture, it’s easy to see how Edinburgh had such influence over J. K. Rowling when it came to writing the world-famous Harry Potter series. 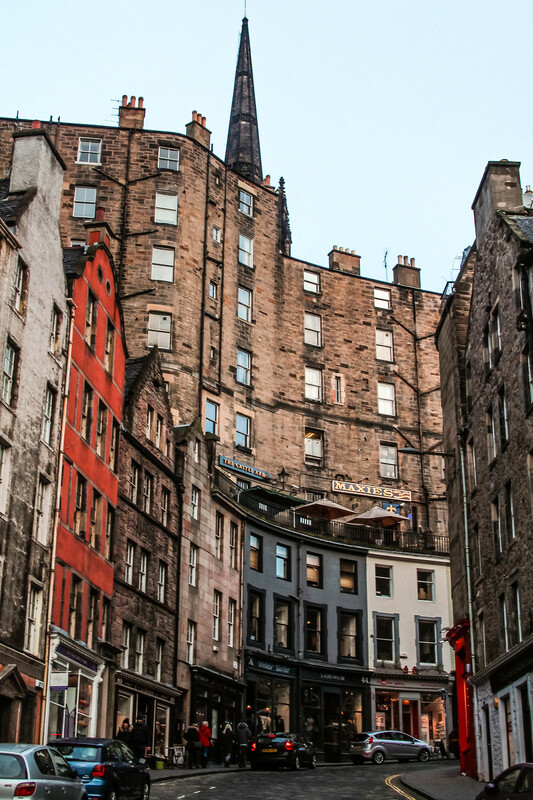 A city that’s magical in it’s own right, Edinburgh is full of surprises everywhere you turn. For Harry Potter fans, it’s one of the best places in the world to get your magic fix, right where it all started. Starting on Victoria Street, lined with colourful shop front and a cobbled path, it’s one of Edinburgh’s most beautiful streets. You’ll find it to be the main inspiration for Diagon Alley, it’s even home to its very own Aha Ha Ha joke shop! Sadly Fred and George Weasley aren’t running the shop however. 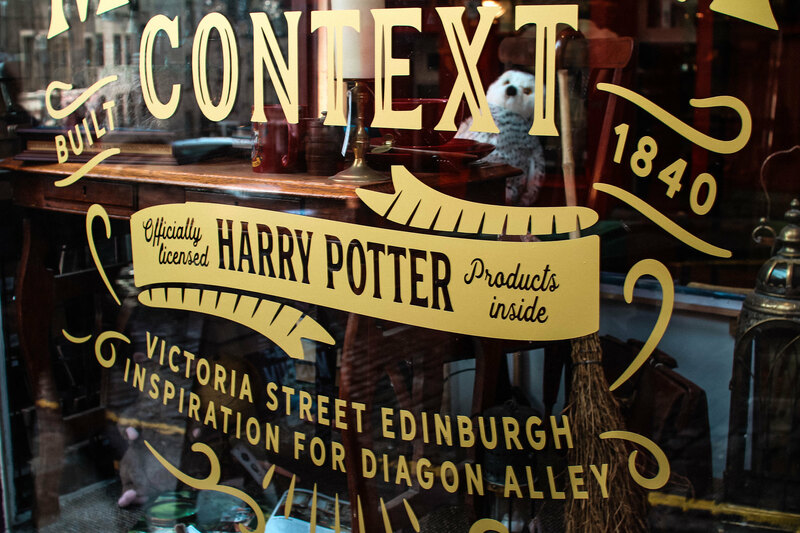 Within Victoria Street you’ll come across the Museum of Context, a narrow yet tall shop with a secret inside. 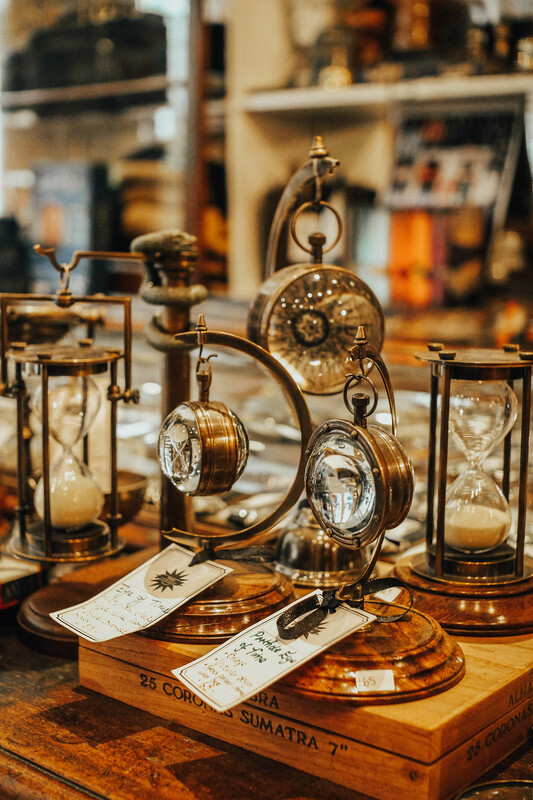 The shop is filled with a collection of Harry Potter merchandise and collectibles from local artists, covering a wide range of price points. You can even pick up your own wand! Be careful though, there will be no foolish wand waving here. Looking up at Edinburgh Castle perched high upon the rocky cliff, you’d be forgiven for thinking this could actually be Hogwarts. 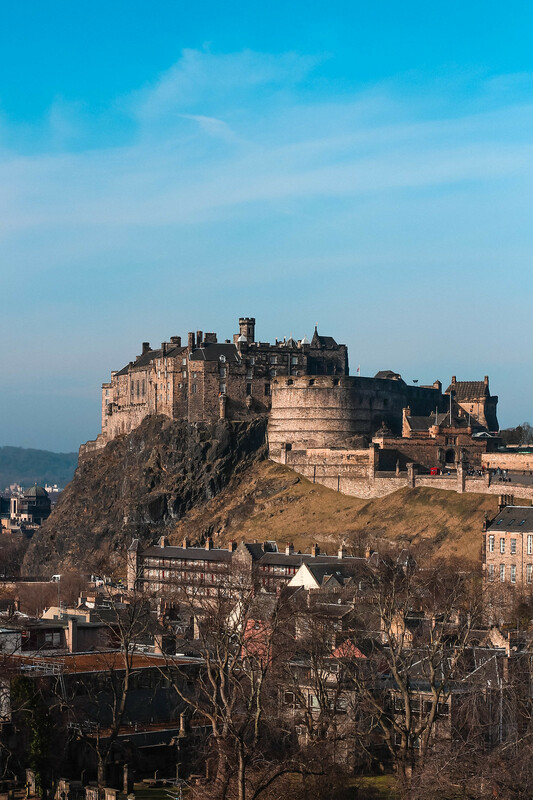 With it’s turrets, winding staircases and medieval charm - Edinburgh Castle is a key tourist attraction for all visitors to the city. 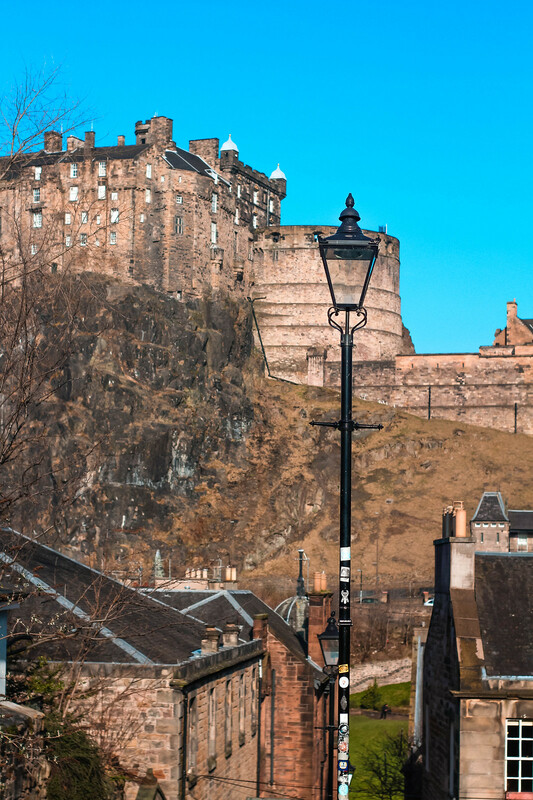 As a local, I personally find the allure of the castle best from the base of the Grassmarket looking up, or you can head along to the Royal Mile and walk onto the castle esplanade and admire the views across the city. It’s free to go right up to the castle, but it does cost to go inside. 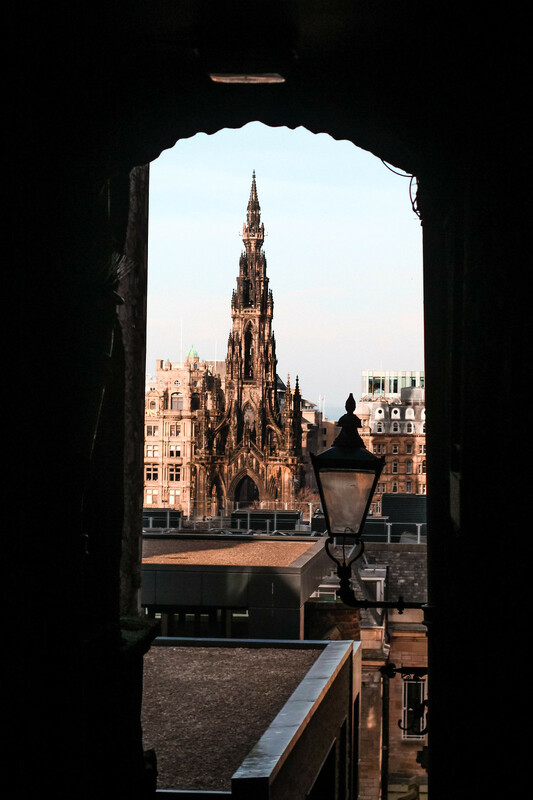 If you’re in a rush to squeeze in all the other parts of the city, I would advise giving the inside of the castle a miss and heading on to your next stop. 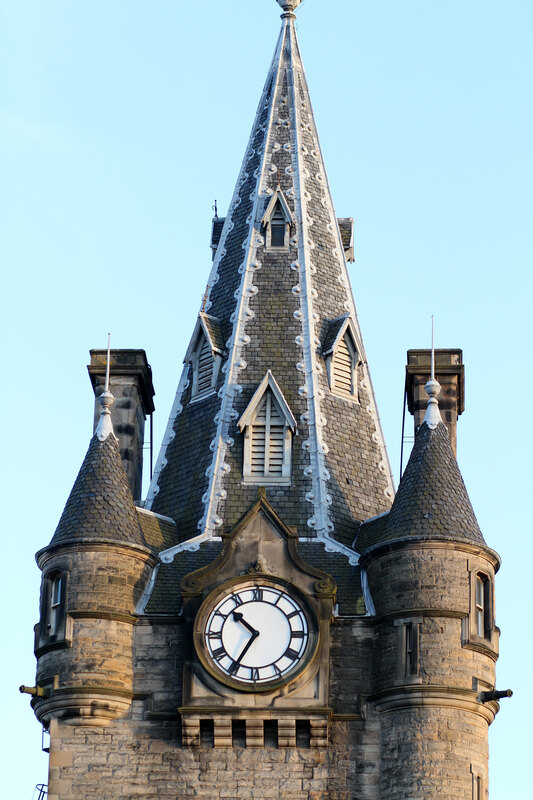 Another Hogwarts look-a-like, George Heriots School is one of the most beautiful in all of Edinburgh. Lined with turrets and towers, it’s a private school which even uses the House system to sort it’s students. Though sadly there’s no Ravenclaw, Slytherin, Gryffindor or Hufflepuff here. 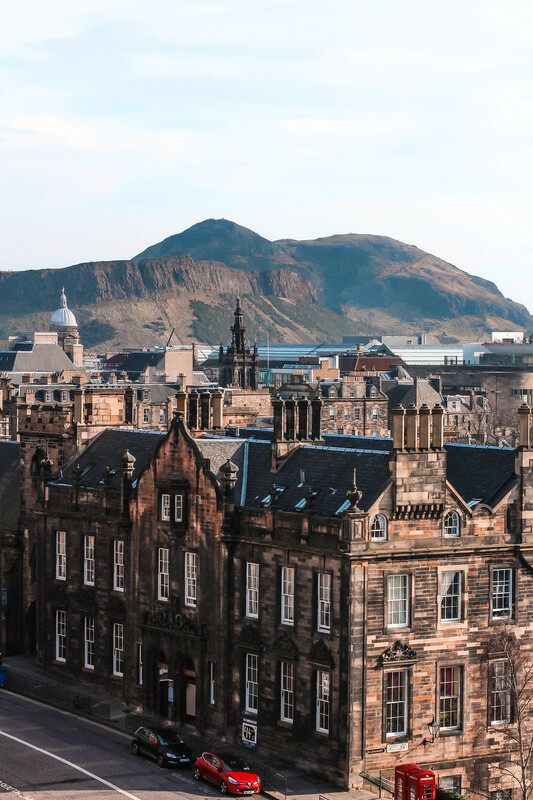 You’ll find George Heriots School tucked away just behind the Grassmarket, or on Lauriston Place just before the entrance to the Vennel, which is well worth wandering down for some of the best secret views of the castle! 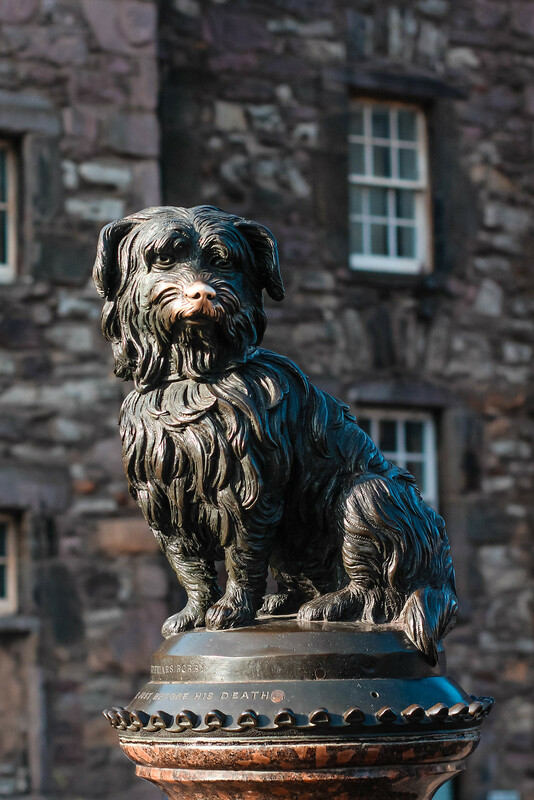 Most famous for the connection with Greyfriars Bobby, a dog who guarded the grave of his owner for over 14 years; Greyfriars Kirkyard is deemed one of the world’s most haunted places, yet it also provided a place of calm for J. K. Rowling to gather her thoughts whilst piecing together the Harry Potter books. In the kirkyard you’ll find a headstone to the grave of Thomas Riddell Esquire, I’m sure I don’t need to point out the connection to Lord Voldemort to you here - albeit a slightly different spelling. 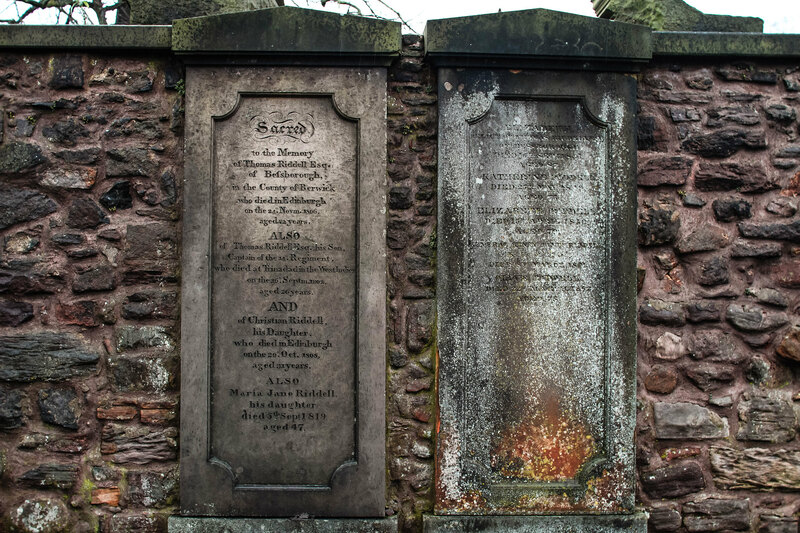 Nearby you’ll also find the graves of Elizabeth Moodie and William McGonagall, who most likely further inspired the characters of the book. 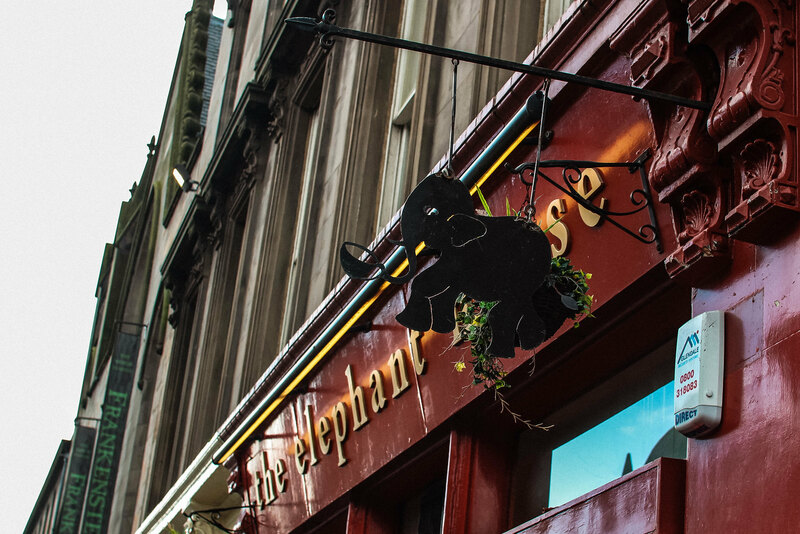 A short walk up from Greyfriars Kirkyard, or just down off the Royal Mile and South Bridge, you’ll find The Elephant House cafe. It’s here that J. K. Rowling is said to have written chapters of the Harry Potter books, holding the unofficial title of ‘the birthplace of Harry Potter’. The cafe is continuously busy with tourists and Harry Potter fans alike so if you’re wanting to grab a table here you might be waiting a while! 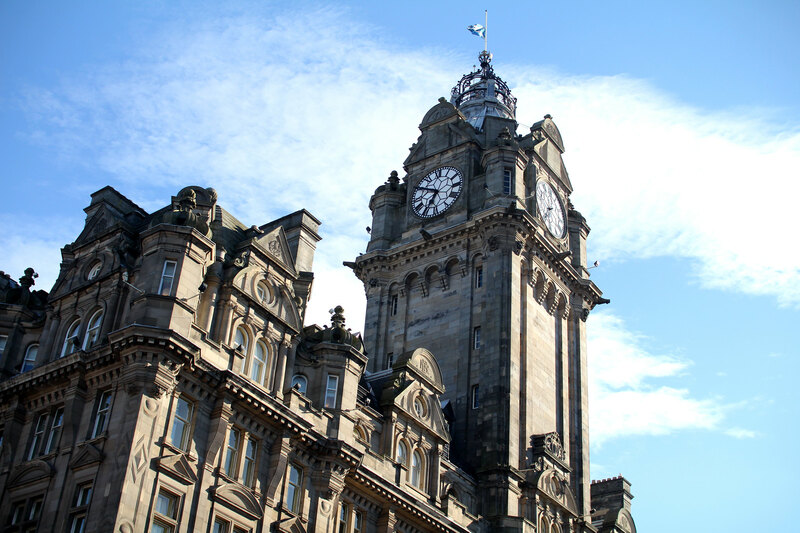 Along the Royal Mile you’ll find the City Chambers. 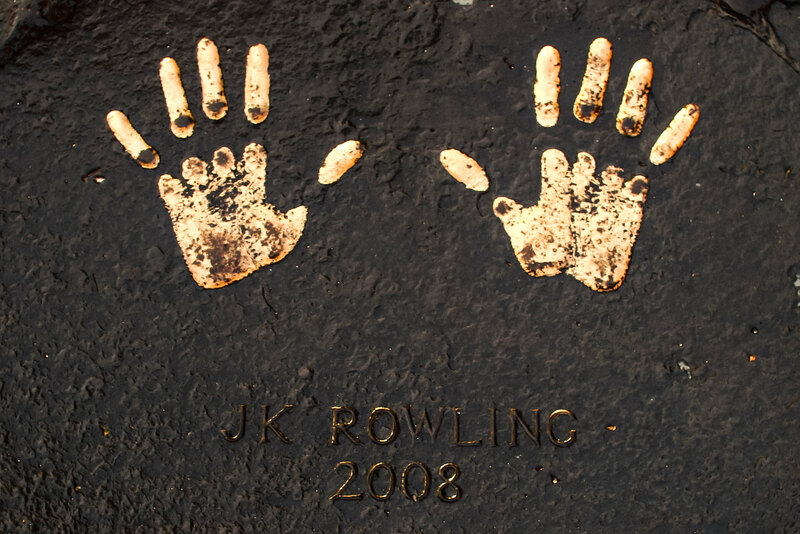 Here J. K. Rowling’s handprints are captured in gold on flagstone in front of the chambers; after being awarded the Edinburgh Award in 2008, for her contributions to the city, soon after finishing the final book in the Harry Potter series. Alongside J. K. Rowling you’ll also spot handprints for the likes of Ian Rankin, another amongst Edinburgh’s literary elite. 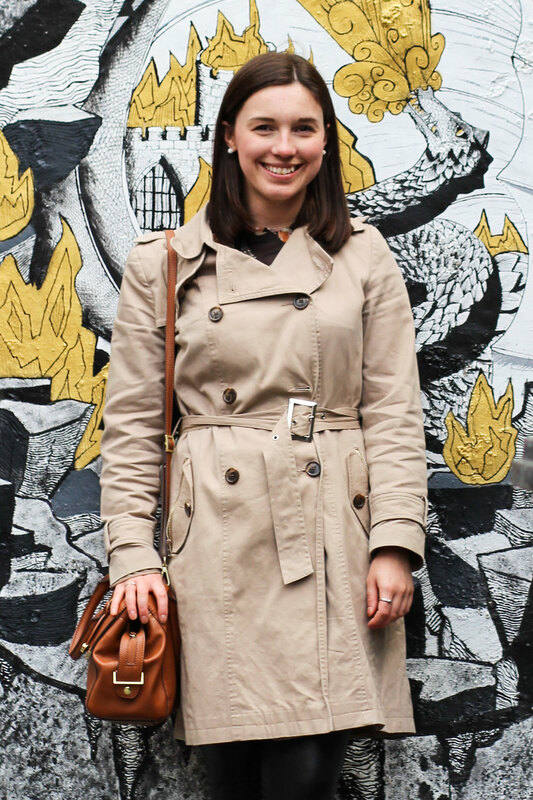 Ready for a rest after a busy day exploring the Harry Potter sights of Edinburgh? For £1,000 a night you can stay in the very room (522) that J. K. Rowling finished writing Harry Potter and the Deathly Hallows on 11th January 2007. It’s here you’ll find it as a signed message on a marble bust of the god Hermes. The Balmoral Hotel is a beauty to be admired even just from the outside, for those living life on a smaller budget. 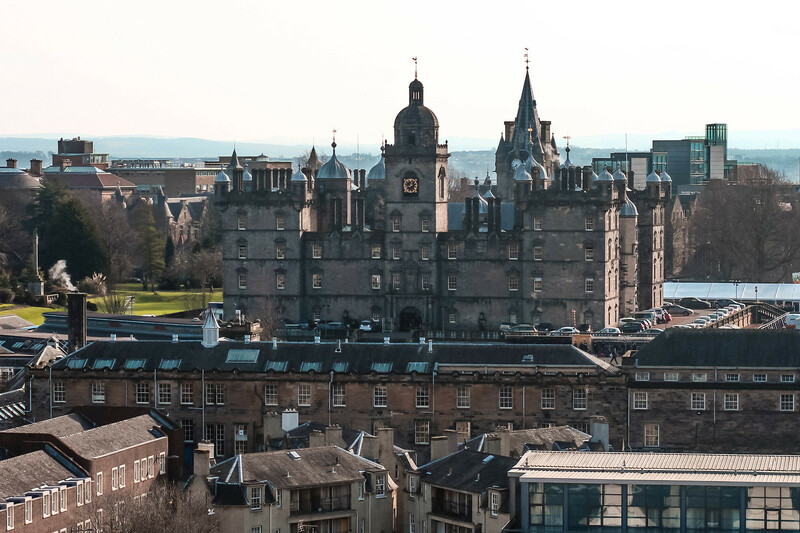 A 5-star 19th central hotel, it’s one of Edinburgh’s most adored places to stay. It’s amazing to think that when J. K. Rowling started writing the Harry Potter books she was spending her time in cafe’s to make the most of their heating whilst living on welfare, yet finished it in one of Edinburgh’s most luxurious hotels. 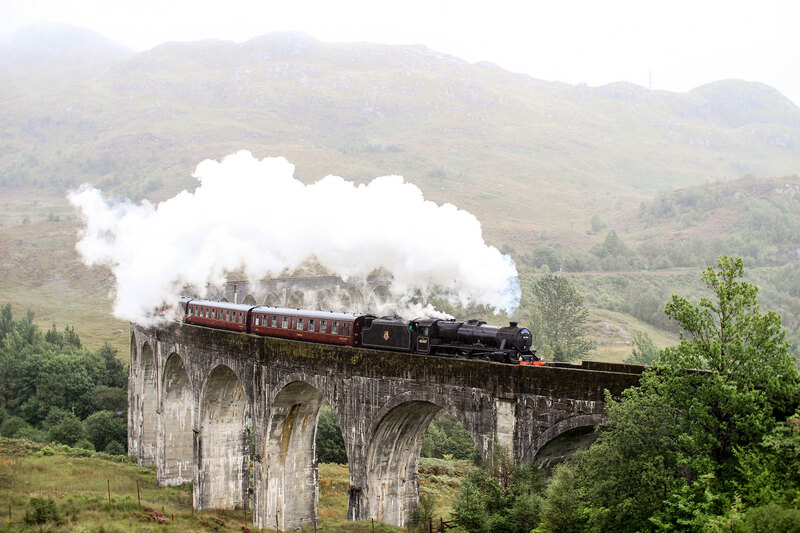 Although not in Edinburgh, a bonus addition is to capture the Hogwarts Express come rolling through the hills across the Glenfinnan Viaduct in Fort William. Be sure to beat the crowds and climb up into the hills for that ‘movie moment’ as you watch the Jacobite Steam Train fill the air with smoke and a toot of the whistle as the passengers wave at the crowds looking on. 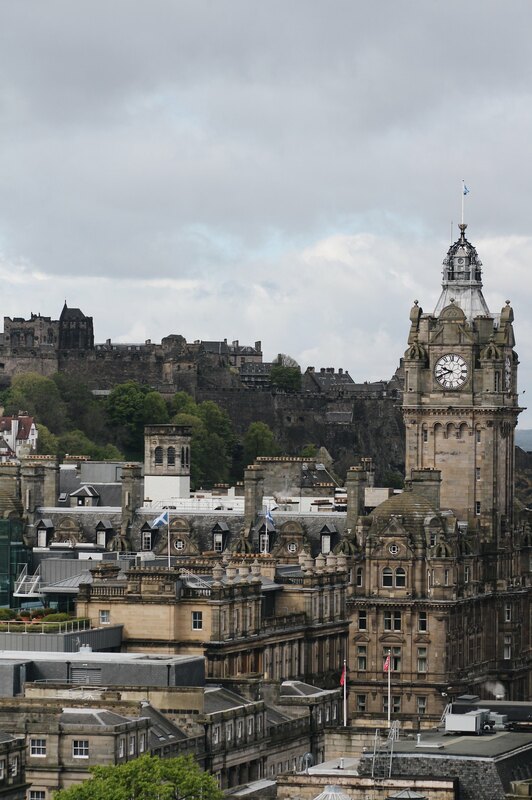 You can get a short train in less than an hour to Glasgow from Edinburgh, which is a regular service running daily. 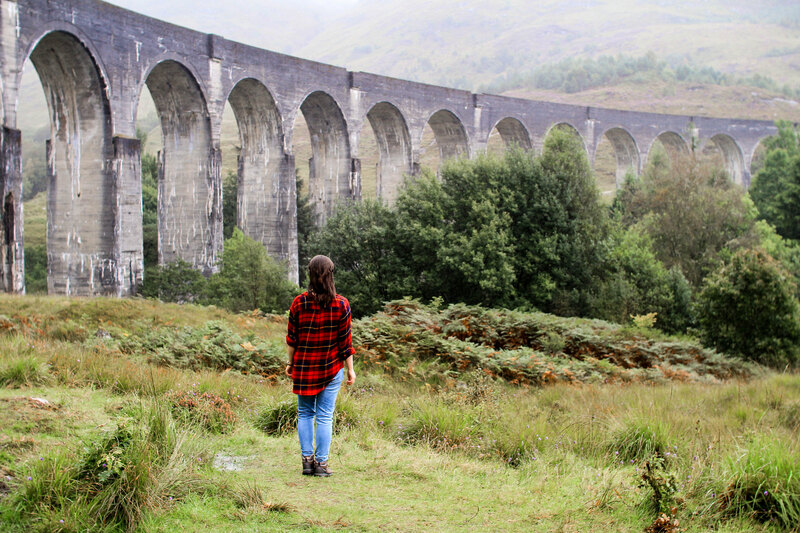 Board the Hogwarts Express for yourself, leaving from Glasgow to Mallaig as a seasonal route. Capturing gorgeous views of the Scottish Highlands, watch as Ben Nevis passes you by in the mountains. The train is extremely popular so make sure you book ahead of time, tickets can be purchased from the West Coast Railways website. 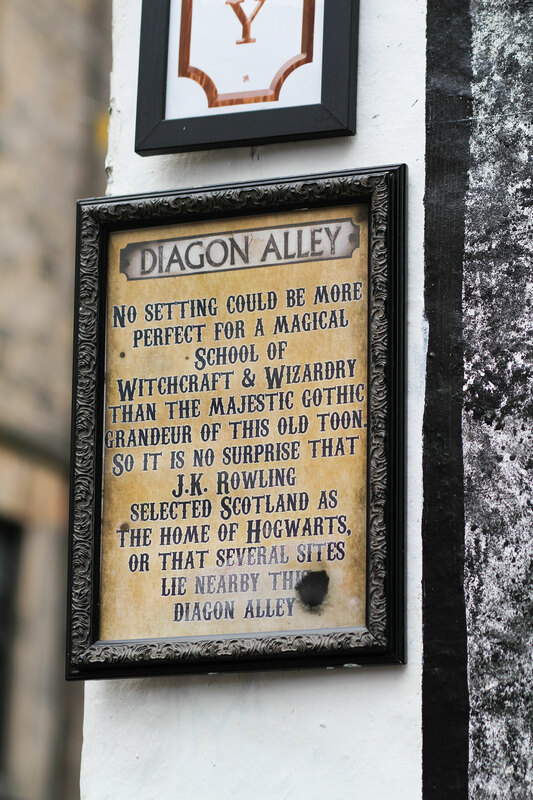 Will you be heading to Edinburgh in search of your own Harry Potter tour?